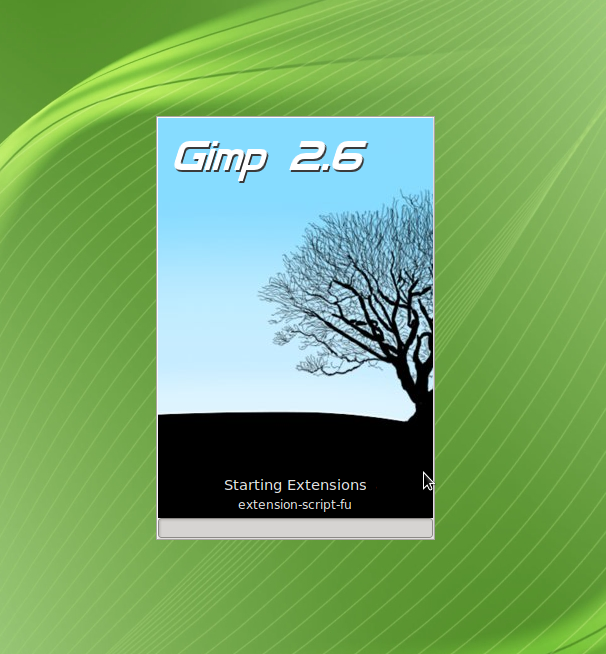 Adding custom Gimp splash screens is surprisingly easy. Today, we’ll cover this super simple process! Place splash images in the new ‘splashes’ folder. You can put multiple images in, and Gimp will pick one randomly at start-up! Restart Gimp and bask in glory with the new splash screen in place! !